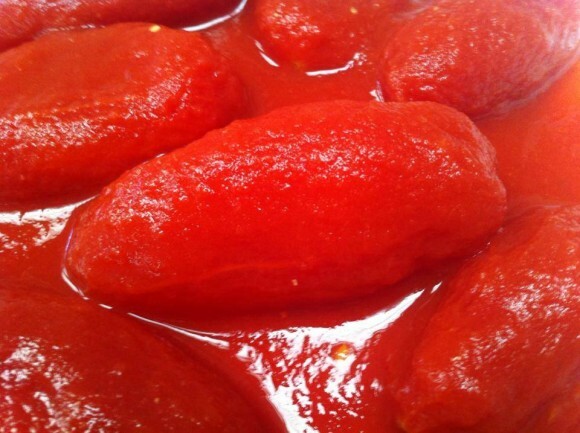 Why Buy Real San Marzano Tomatoes? If you would like to buy real San Marzano Tomatoes, mentioned in the NYTimes, CLICK HERE, they come in three different sizes. 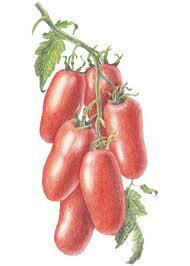 Have you googled “San Marzano Tomatoes” lately? The result is hundreds of different brand options. As the USA has learned from Nicholas Blechman’s infographic in the NYTimes, San Marzano tomatoes are everywhere, but very VERY few actually are in accordance with the Italian/EU Law. 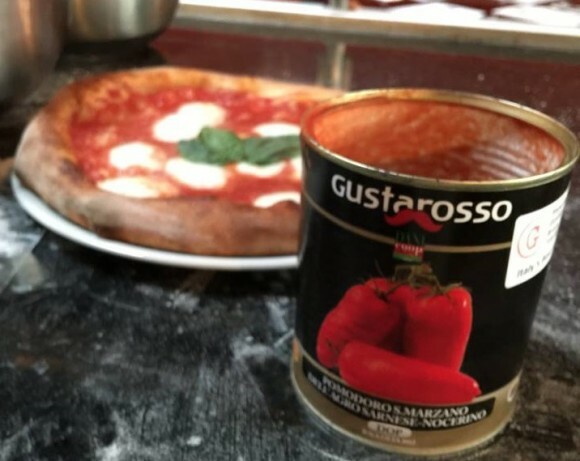 Gustiamo is one of the only importers in the USA actually importing true, real San Marzano Tomatoes. Some of the reasons you should buy actual San Marzano Tomatoes: they taste great, they support a wonderful and authentic tomato tradition in Italy, and the money you pay for San Marzano Tomaotes goes to actual farmers. 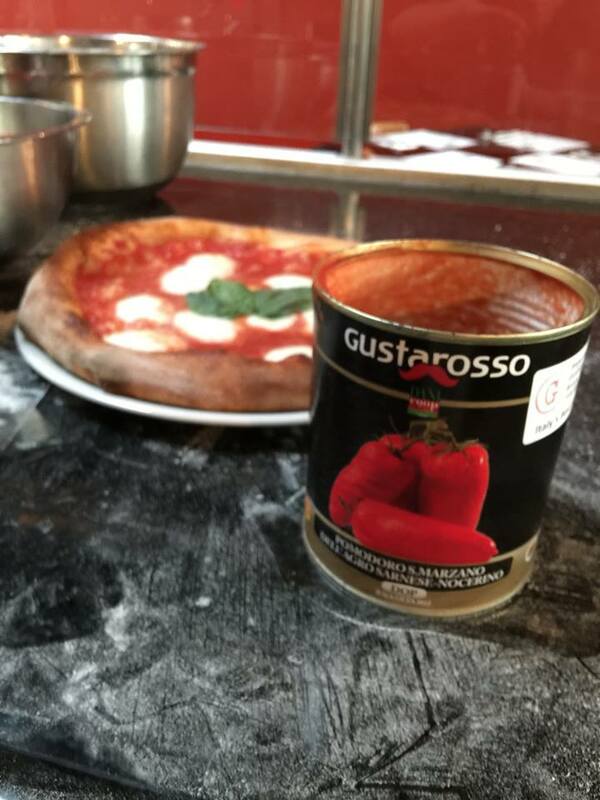 If you would like to talk more about San Marzano Tomatoes, get in touch with Danielle: danielle.ar@gustiamo.com, 718.860.2949. She’d love to talk with you more about this complex issue. 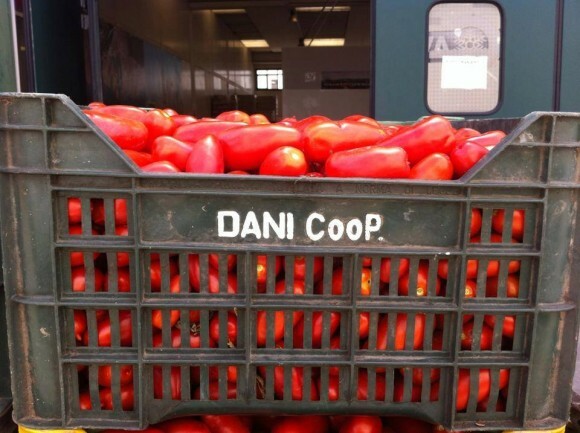 Previous Post The NYTimes on Italian Tomatoes. This is Colossally Important.